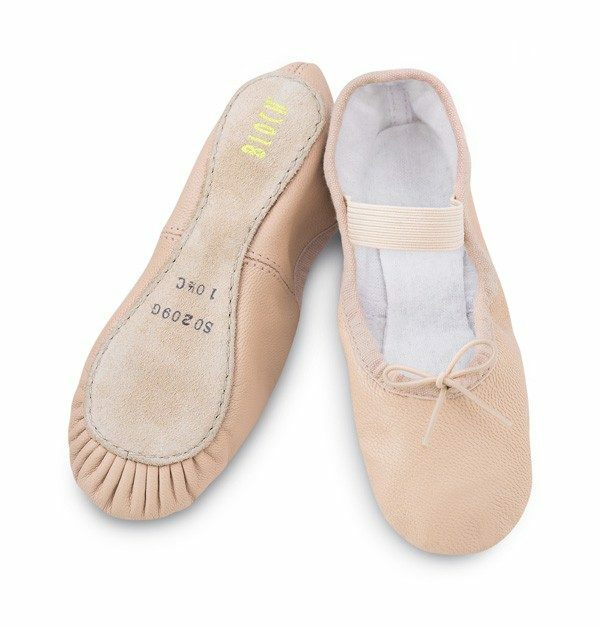 Classic introductory ballet flat with leather full sole, cotton lining and pre-sewn elastic. 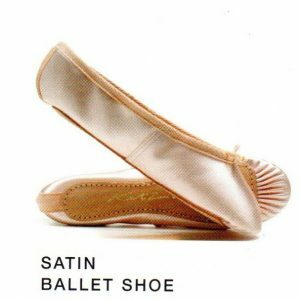 Classic introductory ballet flat with full sole. 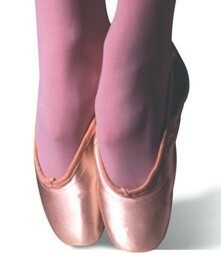 Leather full sole with cotton lining and pre-sewn elastic.